Mill Rythe Infant School is an exciting and vibrant school just 5 minutes from the beach at Northney on Hayling Island. We pride ourselves on supporting our children to become confident and resilient learners for life. Our ethos is of care and positivity. Underpinning this is a dedication to ensuring that children are active in their learning, questioning, exploring and challenging. Our school values underpin all that we do ensuring that Mill Rythe is a happy and welcoming place to be. We would love for you to come and see for yourself, so please get in touch if you would like a visit. We look forward to welcoming you. Please explore our website to get a better picture of our school. 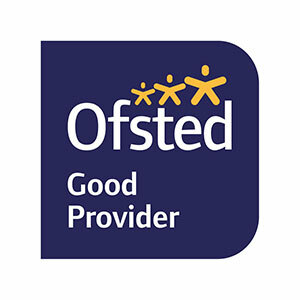 There are links to the last Ofsted Inspection report as well as information on our support for SEND pupils, our community and governors. Should you require any of the information from the site in paper format it can be requested through the school office. © 2018 Mill Rythe Infant School proudly supported by South by North Ltd.